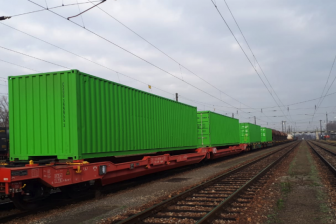 A next step towards paperless rail freight transport in Europe has been taken. 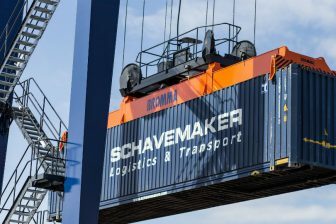 On 12 March, the European Parliament proposed a new regulation for the digitalisation of electronic freight transport information. In simpler terms, this is to result in more harmonisation among member states that accept and apply the electronic consignment note. At the moment, there is still unclarity about the recognition of the electronic consignment note in the courts of individual member states. “The consignment note is a proof of contract, but the level of recognition of the document as such varies greatly between the courts in different countries”, said Cesare Brand, General Secretary of the International Rail Transport Committee (CIT). The exchange of electronic information should result in faster transit times, lower costs and more flexibility in organising rail freight transport. When all parties on a logistics chain would agree to use the electronic consignment note, paperless transport could be realised, the CIT official explained. The functional and technical requirements were finalised in January 2017. 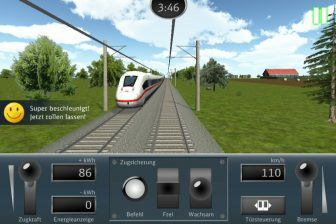 With the establishment of Raildata, the IT platform is in place. However, a lot remains to be done before it replaces the paper version. The CIT has been working for years to bring the innovative tool to the market. Brand will be giving a workshop about the electronic consignment note at the Freight & Terminal Forum on 28 March. At the same time, industry players are still reluctant to make the switch. “The technology comes with new procedures, and these require investments in IT tools”, said Brand. 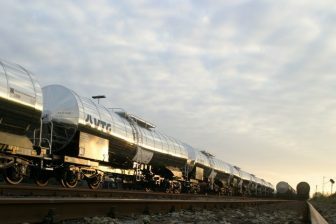 “Many rail freight companies are currently not in their best shape, and this is not the time for major investments. Added to this is the fact that the investment will only start paying off when the electronic version is adopted on a broader scale, or paperwork needs to be presented simultaneously”, Brand argued. 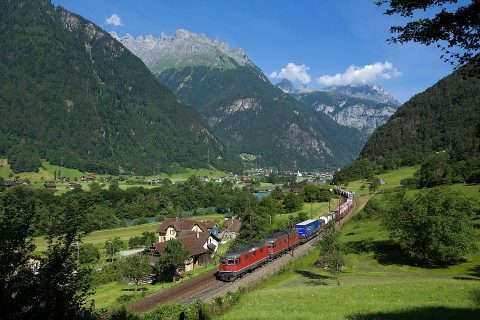 The electronic freight document applies within the jurisdiction of the region covered by the Convention concerning International Carriage by Rail (COTIF). This includes Europe, the Maghreb and in Middle East. However, CIT is currently expanding its reach to also cover transportation between Europe and China. “We are expecting to finalise the functional and technical requirements this summer”, said Brand.